Browse "Western and Northwestern Canada"
Arthur Evans"Slim" (b at Toronto 1890; d at Vancouver 1944). Slim Evans was a colourful socialist and trade union organizer who played the leading role in organizing the On to Ottawa Trek of 1935. Aylesworth Bowen Perry, police officer (b at Violet, Ont 21 Aug 1860; d at Ottawa 14 Feb 1956). As commissioner of the NWMP, Perry transformed the police from a romantic frontier force into a modern national police force. Leadership passed to his rival, the Reverend George Lloyd, after whom the colony's first town was named Lloydminster in July 1903. 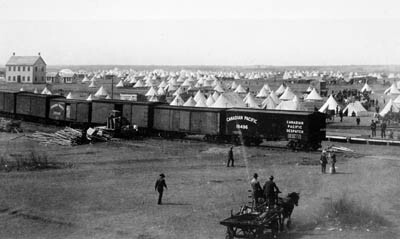 Despite initial setbacks, the Barr colonists opened up the vast area west of Saskatoon. The English race gets continually into the most unheard of scrapes all over the world by reason of its insular prejudices and superiority to advice; but somehow they muddle through and when they do they are on the ground to hold it. Manitoba Free Press, December 1903 when they do they are on the ground to hold it. 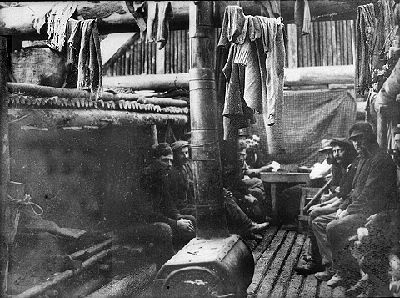 Partly as a result of this, but primarily because jobs moved around, bunkhouse men were highly mobile, tramping within regions and sometimes across the country to find work. They were also often at the forefront of labour radicalism. The Spanish conquistadors who ruled Mexico in the 16th century recruited native herdsmen on horseback to tend wild cattle on open rangeland. These "vaqueros" wore buckskin clothes, wide-brimmed hats, tall boots and spurs, and chaperajos (shaggy protective leggings), and carried la reata (rope). De Meurons, Swiss infantry regiment raised 1781; transferred 1795 to the British army. 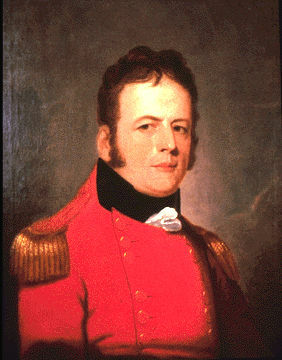 It served in India until October 1806, then moved to England, and was sent to Lower Canada in August 1813. Eden Colvile, governor of Rupert's Land (b 1819; d in Devonshire, Eng 2 Apr 1893), son of the deputy governor of the Hudson's Bay Company. Elizabeth McDougall, née Boyd, frontier woman (b in Grey County, Canada W 1853; d at Calgary 31 Mar 1941). McDougall is less known for her own activities than for aiding her Methodist missionary husband John MCDOUGALL. Francis Jeffrey Dickens, North-West Mounted Police inspector (b at London, Eng 15 Jan 1844; d at Moline, Ill 11 June 1886), third son of Charles Dickens. In 1864, after numerous unsuccessful career starts, Dickens joined the Bengal Mounted Police in India. Francis Joseph Fitzgerald, Royal North-West Mounted Police inspector (b at Halifax 12 Apr 1869; d Yukon Territory Feb 1911). George Hills, Anglican bishop of British Columbia 1859-95 (b at Eythorne, Eng 21 June 1816; d 10 Dec 1895). An early graduate of Durham University, Hills was influenced by the Tractarians, serving under Dr Hook at Leeds parish church (1841-48). Gordon L. Barnhart, educator, historian, lieutenant-governor of SASKATCHEWAN (b at Saltcoats, Sask). A respected historian, Gordon Barnhart graduated from the UNIVERSITY OF SASKATCHEWAN (U of S) with a Bachelor of Arts (1967). 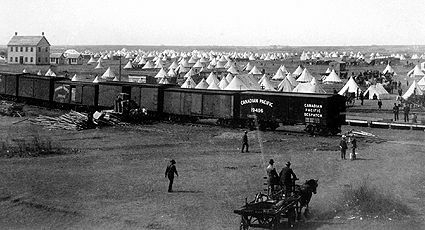 In the late 1860s Henry Davis and others began trading along the upper PEACE RIVER in opposition to the HUDSON'S BAY COMPANY (HBC). 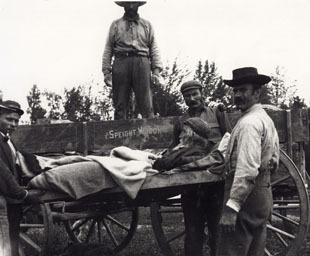 In 1886 he based his operation at FORT VERMILION and competed with the HBC until his death. Jim Cornwall became a staunch advocate of the settlement of the Peace River Country, and served as the Liberal member of provincial parliament (now MLA) for the Peace River riding from 1909 to 1913.